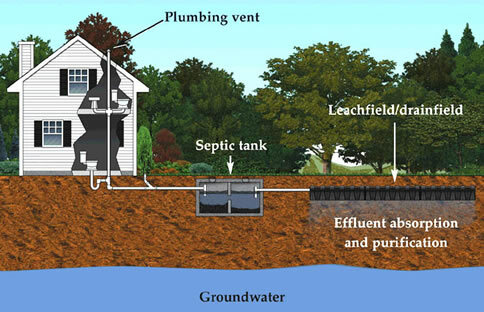 Why choose AMC Contractors (Southern Cal Septic)? Besides being a family business for over a decade,why should you do business with us? We’re real people with real experience in dealing with your septic tank problems, questions, and experiences. We take our knowledge, training, and experiences with a decorated history of customers and relate them to your business. We enjoy finding solutions to your problems and finding the best solutions available and at a good price. It doesn’t hurt making long term friendly relationships in the process. Let’s face it, any company can sell something once-but we want to maintain your business for the long run, and we want you to share your experience with others. We count on this at AMC to cater to our neighborhoods septic services needs. We hope to accomplish that by treating you fairly, giving you the right product , and by being honest about what we can and can’t do (on the rare occasion we can’t do something for you, we’ll tell you who can). We are proud to provide septic pumping services in Riverside, and septic services in Corona as well. In fact we provide septic tank services to both Riverside and Orange county areas. We have done this for over 30 years.